Today Microsoft Philanthropies announced a $2 million commitment, over three years, to CSTA. 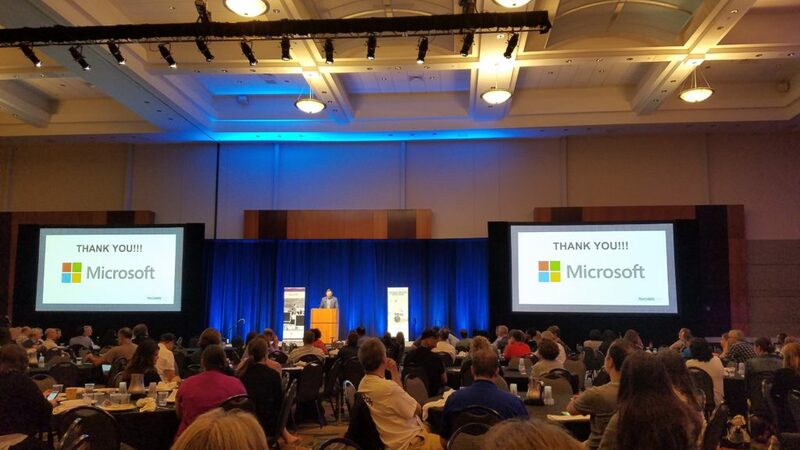 Support from Microsoft will help us launch new chapters and strengthen existing ones, expand professional development opportunities across the network, and attract new members and partners in order to build the foundation and community that every computer science teacher needs. With computer science skills more important for students than ever before, we are thrilled to join forces with Microsoft on this effort to broaden access for all students. Learn more about the commitment from Mary Snapp, Senior Vice President and Lead of Microsoft Philanthropies: Read the Announcement!